Italy! Grapes! Hangovers! Wine Lips! A wine I cannot remember the name of until the very end! Enough "um"s and "like"s for my father to hang me in the town square! All in this episode of Ask A Wino! 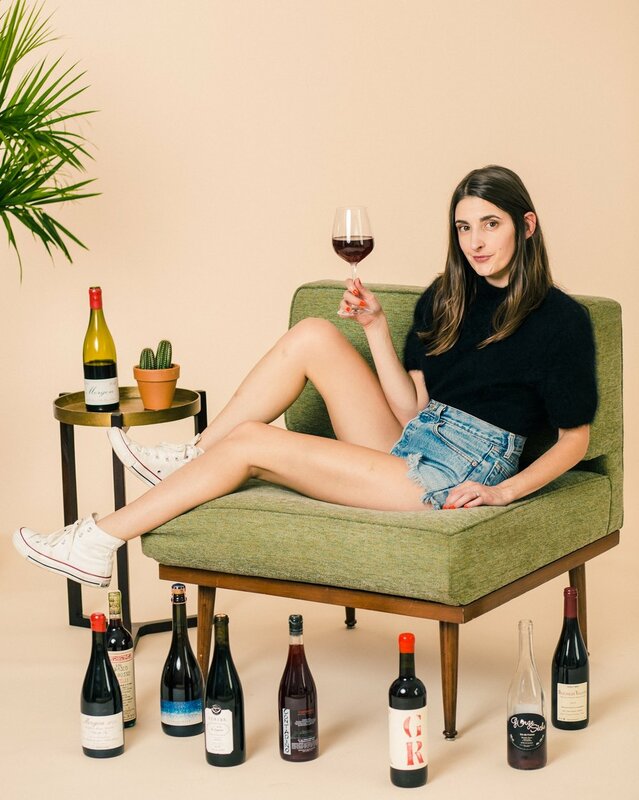 Ask me questions about wine, life, love, poms, cats, Mexican food or Mac DeMarco on Twitter @MarissaARoss with #AskAWino or email me at LeisureEnthusiast@gmail.com. Posted on August 13, 2015 by Marissa A. Ross and tagged ask a wino video italy hangovers wine wipes.